The post You have been served! 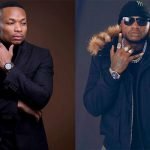 Khaligraph Jones to Otile Brown´s upsetting move on YouTube appeared first on Ghafla! Kenya.